Comment: Tear off and re-shingle approximately 20 "Squares"
Comment: Leak around went plastic pipe. Asphalt roof. Bethel Roofing Contractors are rated 4.79 out of 5 based on 775 reviews of 36 pros. 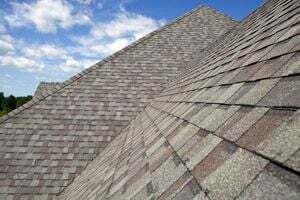 Not Looking for Roofing Contractors in Bethel, CT?